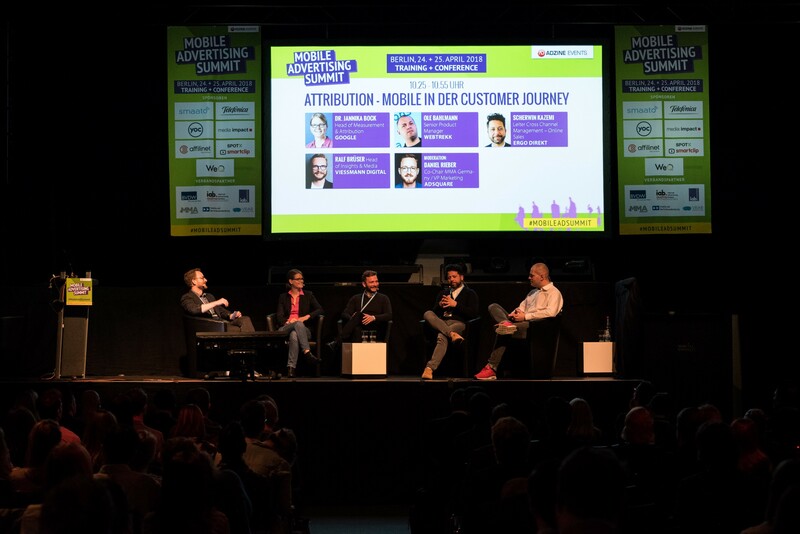 The Mobile Advertising Summit (March 28, Berlin) is your gateway to building relationships with your peers and increasing your expertise in everything from multichannel campaigns to mobile programmatic advertising to mobile video advertising. And we’re proud to partner with Mobile Advertising Summit 2019 and its organizers Adzine and encourage attendees to use the special promo code MAS19_MMA_RAB20 to get a 20% discount. Aimed at advertisers and agencies, whatever your questions and pain-points may be, the Mobile Advertising Summit is the premier event to explore and address the answers and solutions. MMA Germany Chair Mark Wächter, as well as Country Director Daniel Rieber, will be on stage. Wächter will explore “Drive-To-Store: The formula for success for the last few meters” as part of a panel discussion — diving deep into what it takes to get mobile customers to convert in real life. 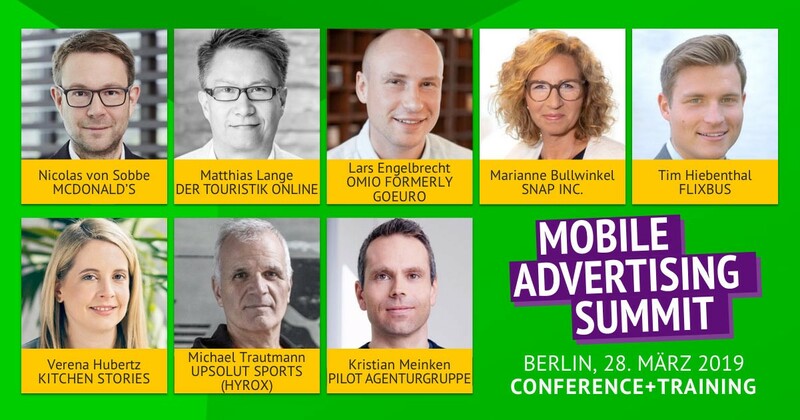 Alternately, Rieber will take part in the “Creativity is the key” panel with leading companies and names in the industry, including MMA board member Marianne Bullwinkel, Country Manager, DACH at SNAP INC.
Join us — and German as well as global brands like McDonald’s, Flixbus, DER Touristik, and GoEuro.